Use the interactive battery finder below to determine the most suitable battery for your vehicle. All ACDelco SMF Batteries feature lead calcium expanded grids (Lead Calcium Technology) for improved resistance to corrosion, overcharging, gassing, water usage, self discharge and thermal runaway, all of which limit battery life in conventional lead acid batteries. 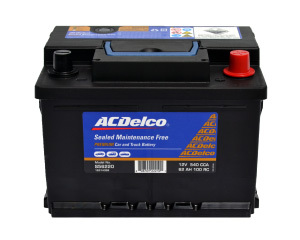 NEED A BATTERY REPLACEMENT NOW? 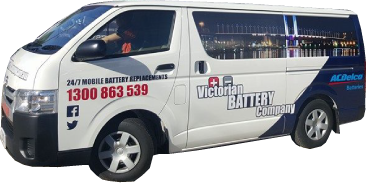 Join the Victorian Battery Company Club to receive Special Members Only Coupons and Discounts. Plus helpful information and tips to keep you safe on the road and on the water.